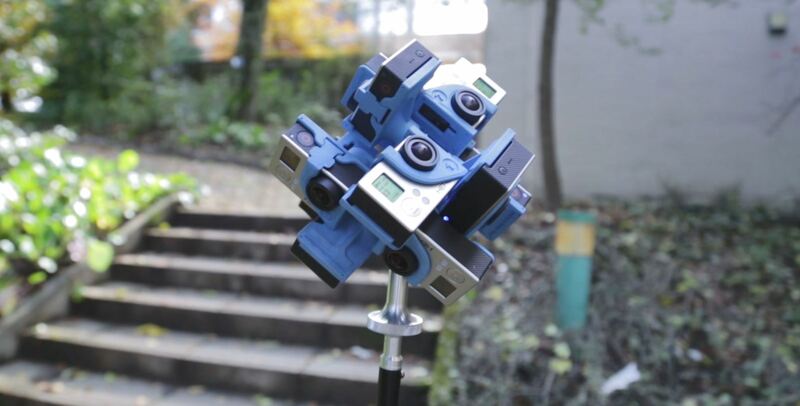 The Lab is equipped with a 3D 360 video system based on goPro cameras that allows the capture of full HD 3D 360 video. In addition, the Lab provides the tools and knowledge to make the edition and post-production of the captured content. 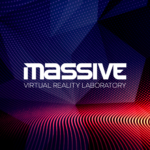 It is available at the Lab a number of solutions that enable the immersive visualization of virtual reality contents, including different head-mounted displays and a large projection screen that supports both 2D and 3D projection. High Dynamic Range Imagery overcomes current Imaging technology and allows to reproduce the real-world gamut of colours and luminances. The Lab has available all the HDR pipeline, from capture to delivery. 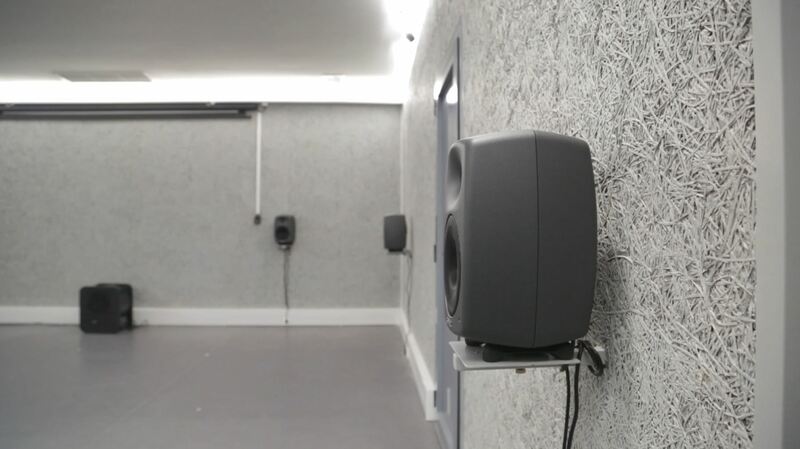 For delivering sound the most realistic as possible, the Lab is equipped with a ambisonics sound system that delivers full surround sound. 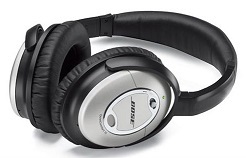 In order to promote immersion and abstraction of the surround environment, we have available at the Lab headphones and headsets that provide active noise cancelling. 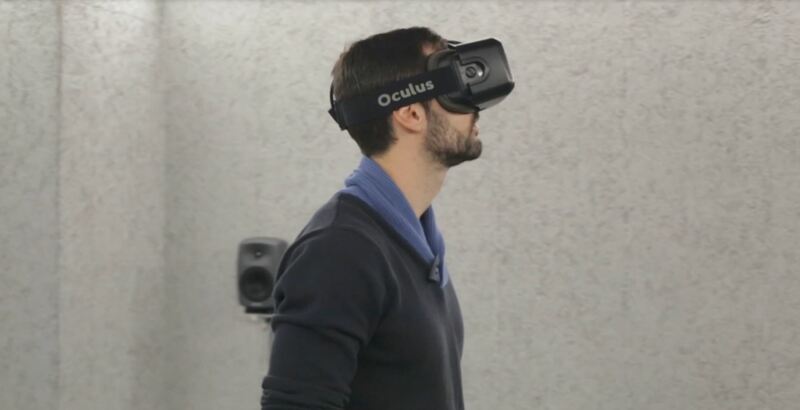 There is available a Soundfield sound setup that enables 3D sound capture. 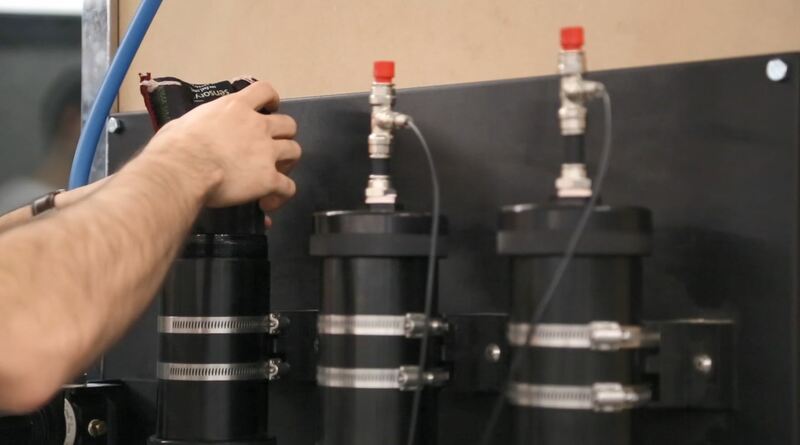 The smell capture system consists of a vacuum chamber that stores the smells on a special container that can be used with the smell dispenser machines available at the Lab. 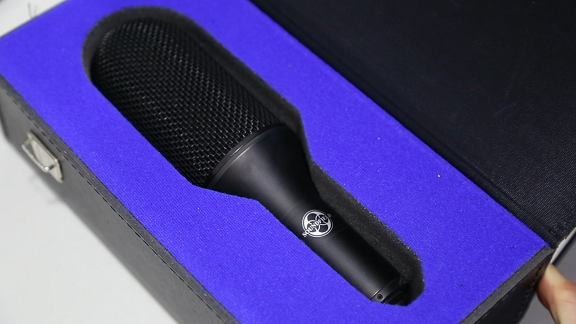 The Lab has a set of equipment that allows the fully-customized and controlled delivery up to 3 different smells. The smells can be both synthesized or captured from a real-world environment. When the goal is to achieve perceptual equivalence, it is important to precisely quantify the odour concentrations. 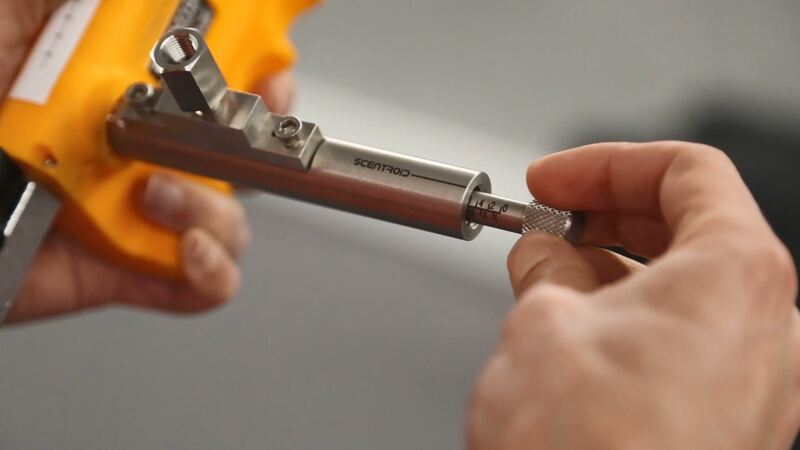 At the Lab we have the equipment and methodologies to achieve it. 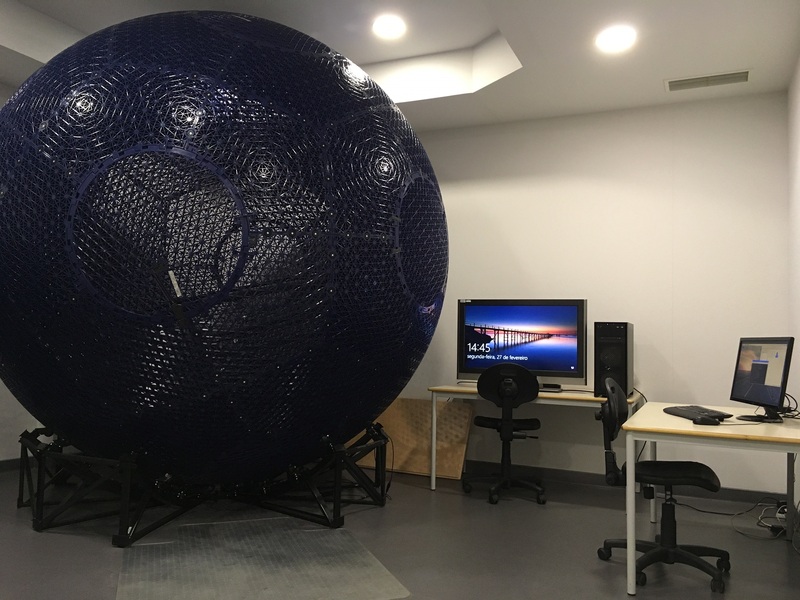 Virtusphere is an omnidirectional treadmill that consists of a 3-meter hollow sphere that is placed over a special platform to allow users to enter it and walk inside in any direction. 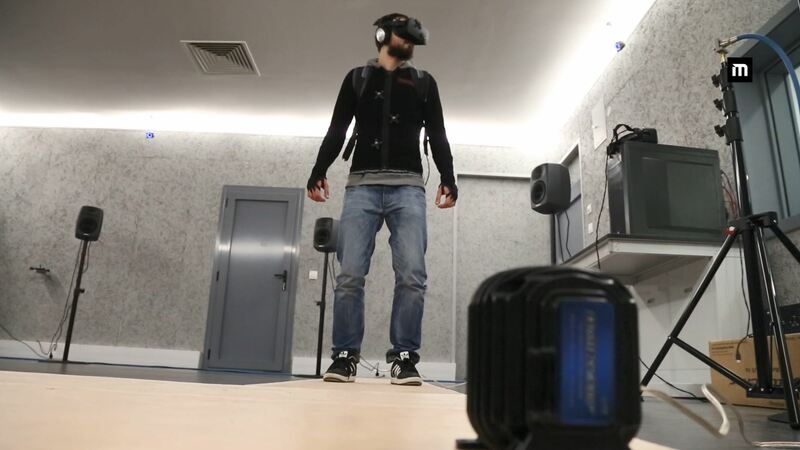 It is available at the Lab a number of equipment that allow to offer force feedback such as the Buttkicker LFE that is able to provide powerful tactile response without the sound pressure of a subwoofer. Buttkicker, for instance, can be mounted on a platform to make it vibrate while users walk on it to simulate unstable platforms. NeXuS X allows to monitor both biofeedback and neurofeedback in real-time. 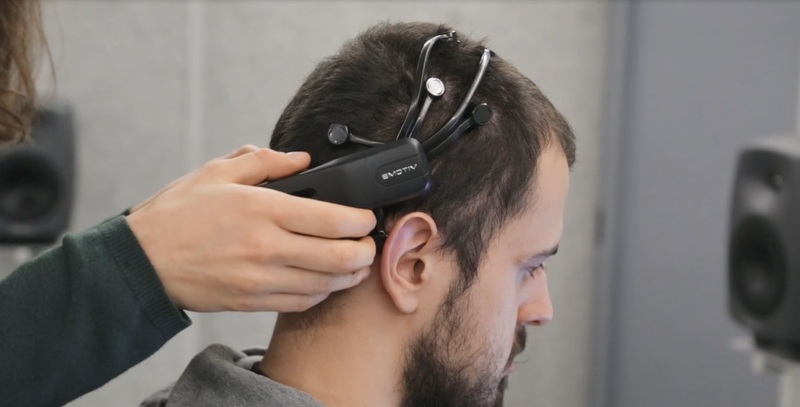 It is able to render a wide and comprehensive range of objective physiological signs used in clinical observation that are important to monitor the user behavior while he is performing predetermined tasks in an experimental environment. EMOTIV epoc+ is a wireless EEG headset that allows contextualized research and advanced brain computer interface applications. 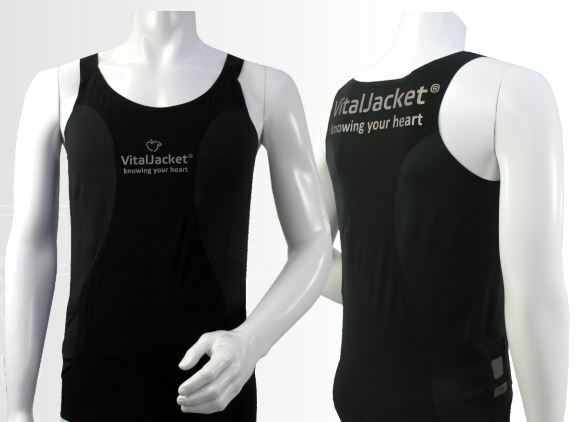 Vitaljacket is a certified wearable ECG device that allows to cardiomonitor users in a comfortable and reliable manner. OptiTrack is a wireless, drift-free tracking equipment setup that allows to accurately track a room. The system is mounted on the Multisensory Experimental Room and the tracking can be made to both people and objects. PrioVR is a wearable equipment that uses high-performance inertial sensors to provide 360 degrees of low-latency, real-time motion tracking. 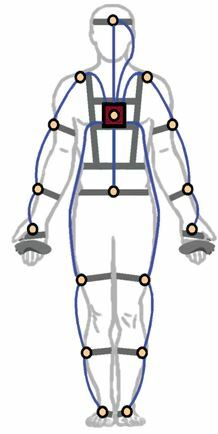 Sensors are placed on key points to capture body movements and then translate them on-screen in real-time for a fully-immersive experience. 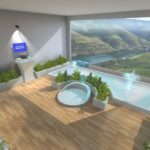 PrioVR is wireless and allows for multiple simultaneous users. The Laboratory has a variety of eye-tracking devices that enable the analysis of visual patterns across real environments, computer monitors and virtual environments.